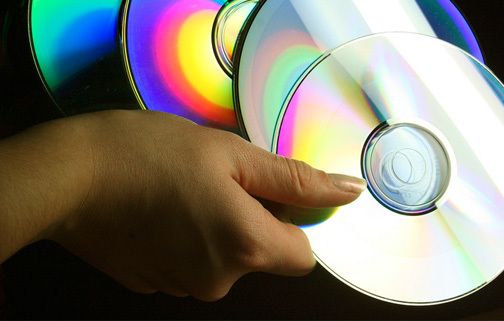 Live CDs (and DVDs) are versatile tools, allowing you to boot into an operating system without installing anything to your hard drives. Let's take a closer look at the five most popular live CDs. Photo by bulinna. 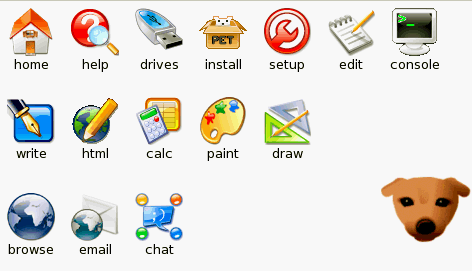 The following tools are unique compared to many of our software Hive Fives in that they are entirely independent of the main operating system installed on the computer. Live CDs load into the memory and allow you to use operating systems and accompanying tools without having to perform a permanent installation on the machine. The following live CDs are worthy of honorary mention: Ophcrack is an extremely efficient rainbow-table based Windows password cracker (here's how it works). Hiren's Boot CD is a DOS-based boot disk that is absolutely packed with utilities like Partition Magic, Disk Director Suite, and Norton Ghost. A final nod goes to Gparted, a tool incorporated into many of the above live CDs. GParted is robust disk partitioning tool for creating, destroying, organising and mirroring hard disks. Don't forget that Debian now has LiveCD too. Starting from Debian 5.0 Lenny LiveCD is official. 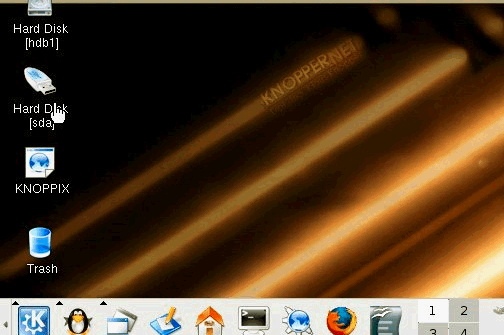 There is also Live images for the USB-stick and netboot. Debian Live images are available as several versions: Gnome, KDE, XFCE, LXDE, whithout desktop and rescue. It's also possible to install Debian using the Live image. Mepis, Mint and PclinuxOS are also very good live cds for new users to try. I use Slax Linux. You should really check it out. You can customise the installed software as you download it, and go from there. 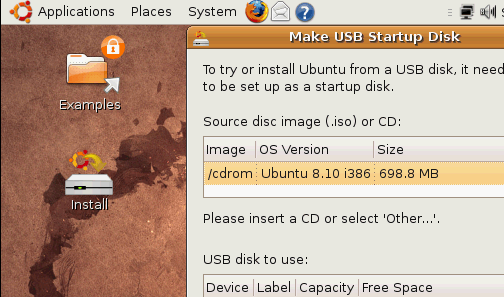 I run it from a USB key, but it's just as easily booted from a CD, and has as many options as you'll need. http://partedmagic.com/ should also be on the list. There is nothing better for working with disk partitions, resizing, moving, etc. And if you're working on a computer using EFI (read Macs) and manhandle the partitions, you'll want http://refit.sourceforge.net/ to finish the process. Slax really should be in this list! System rescue cd at http://www.sysresccd.org/ is a very good option for troubleshooting systems.